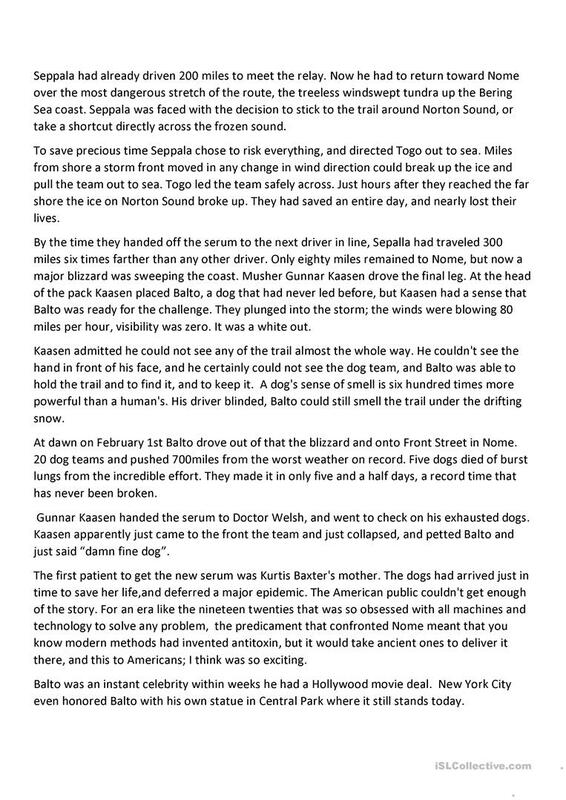 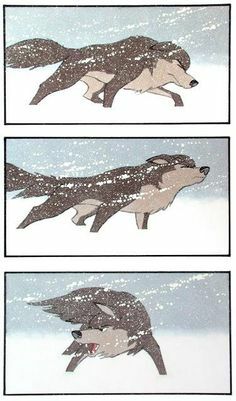 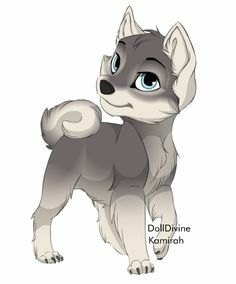 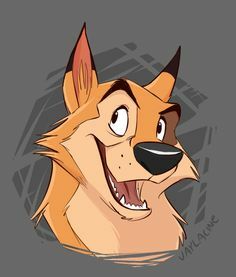 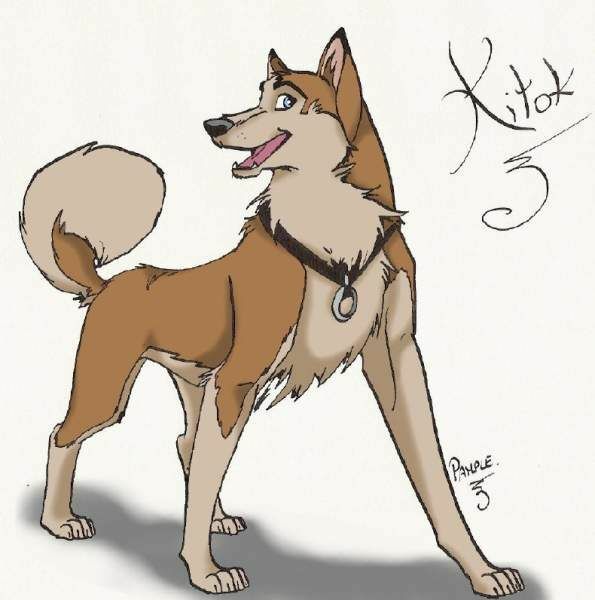 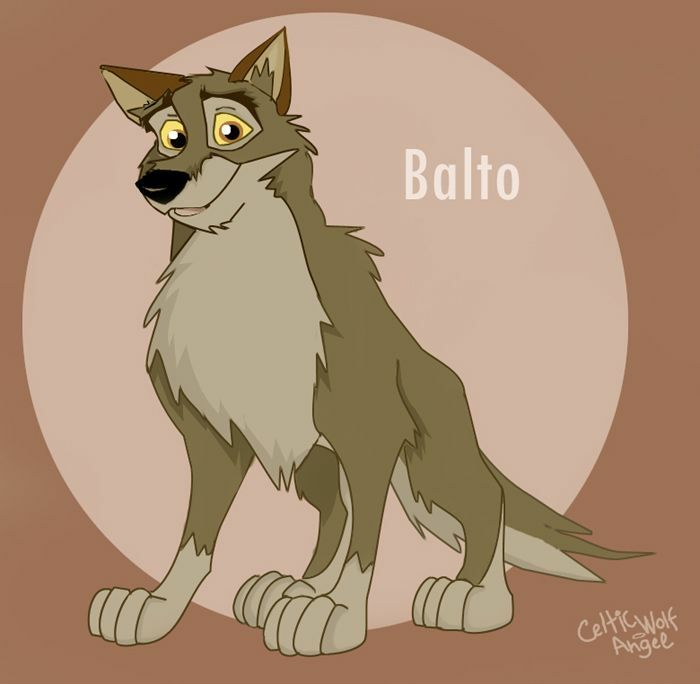 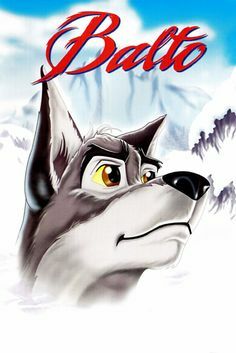 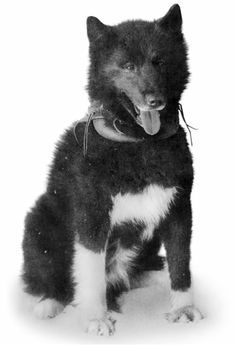 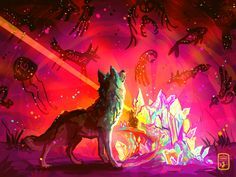 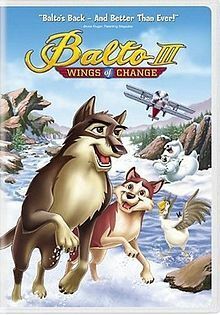 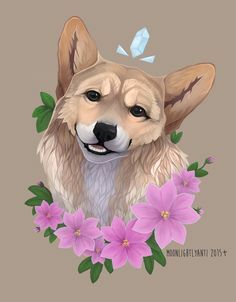 Balto? 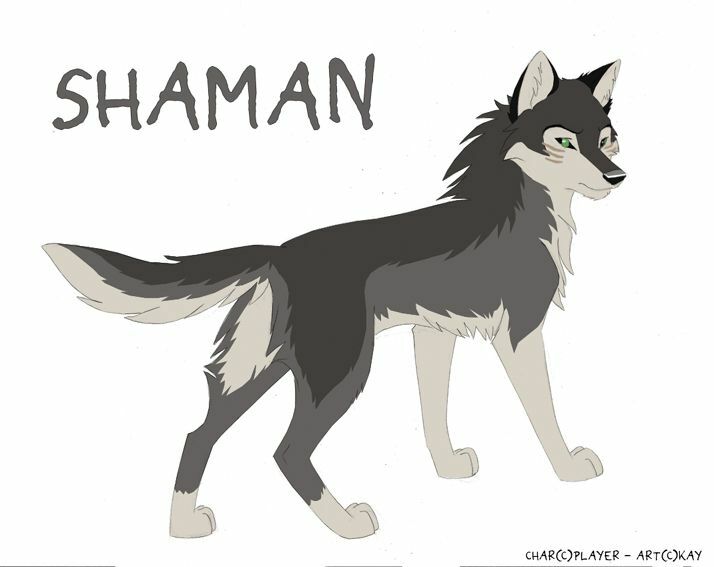 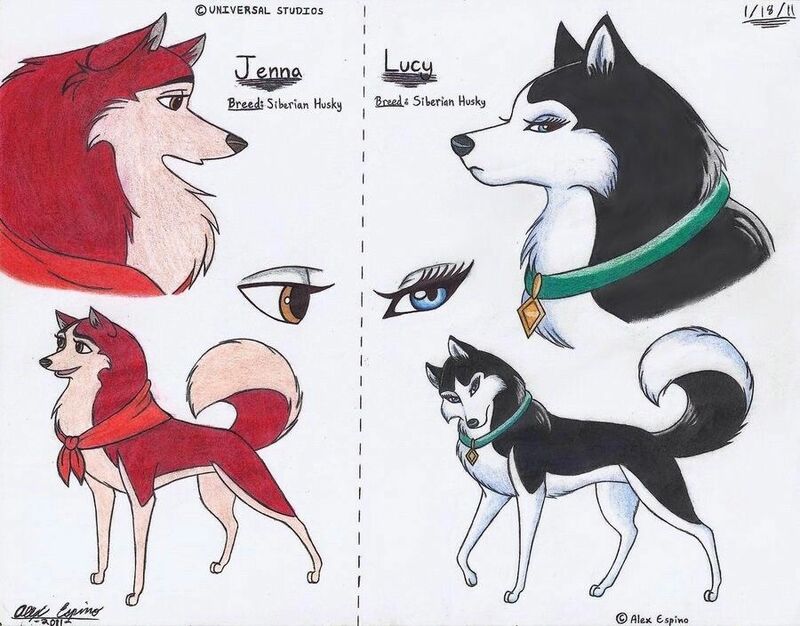 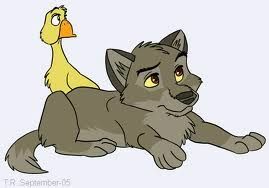 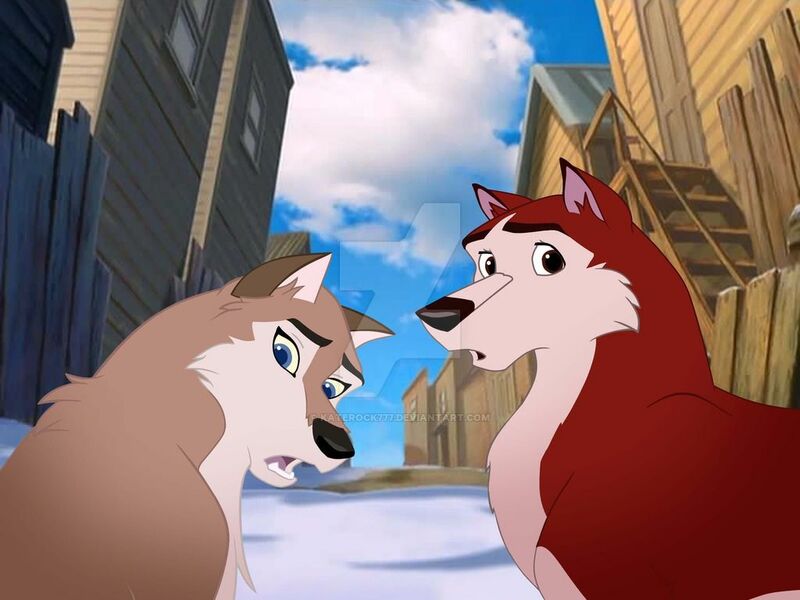 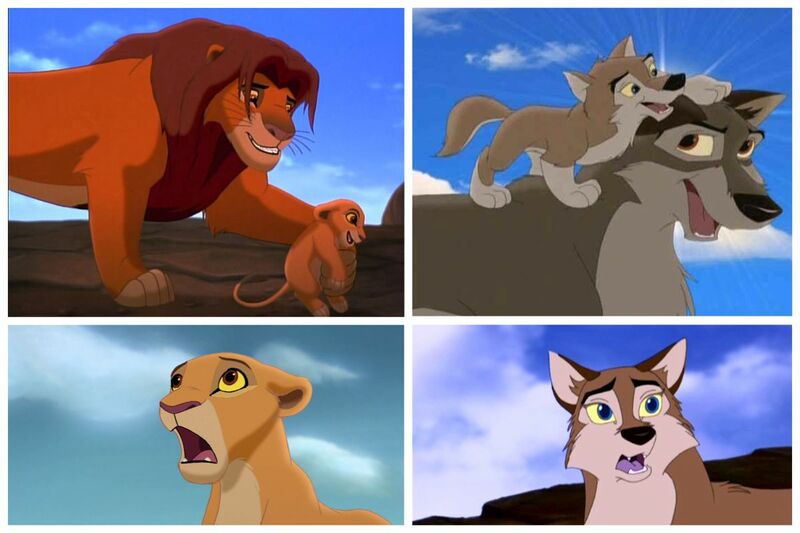 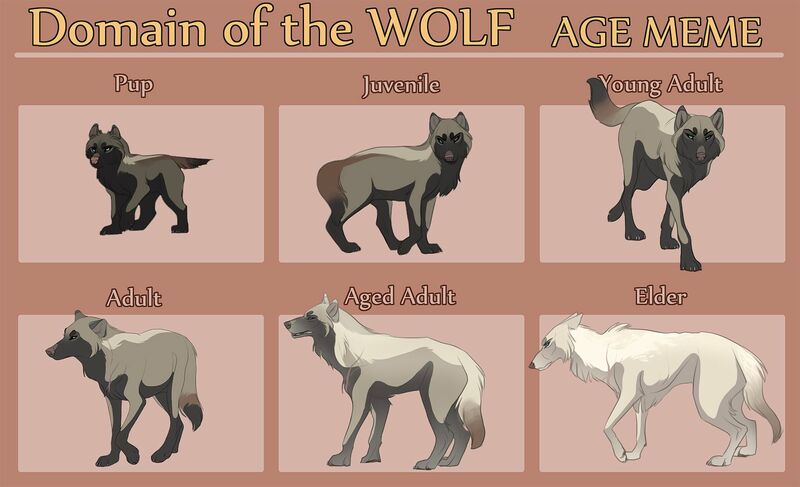 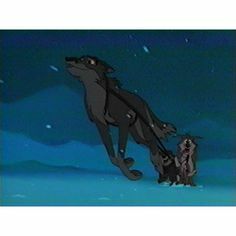 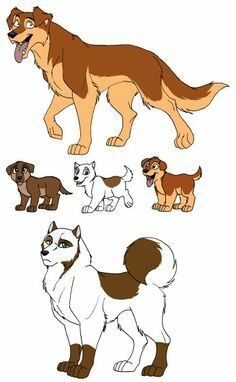 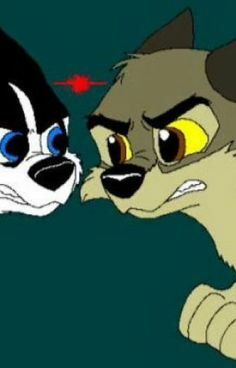 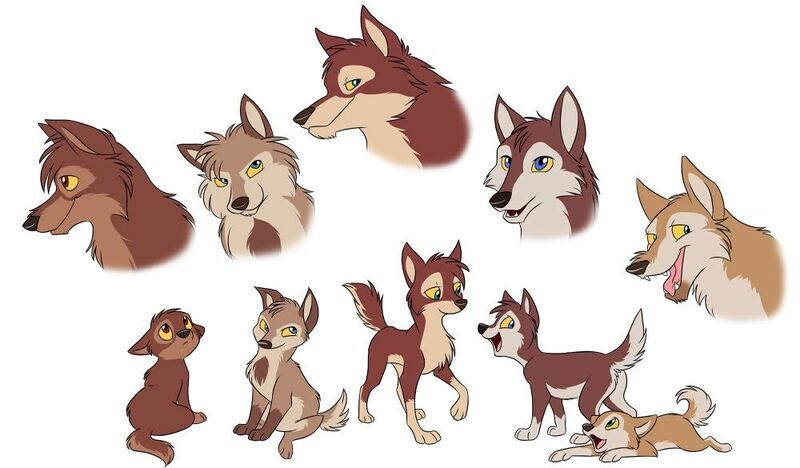 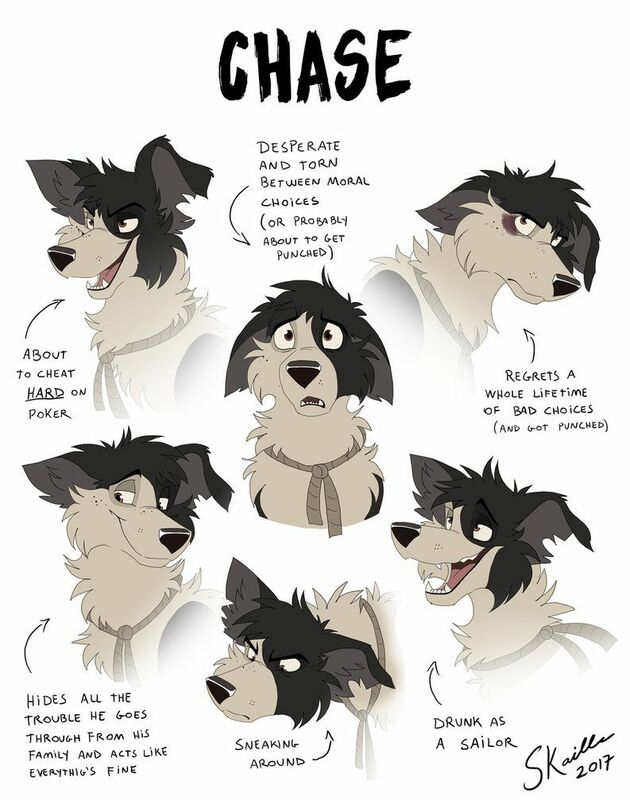 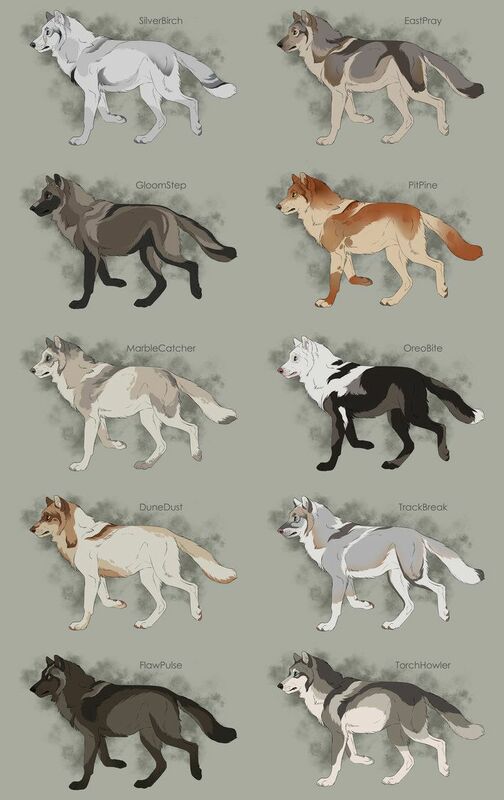 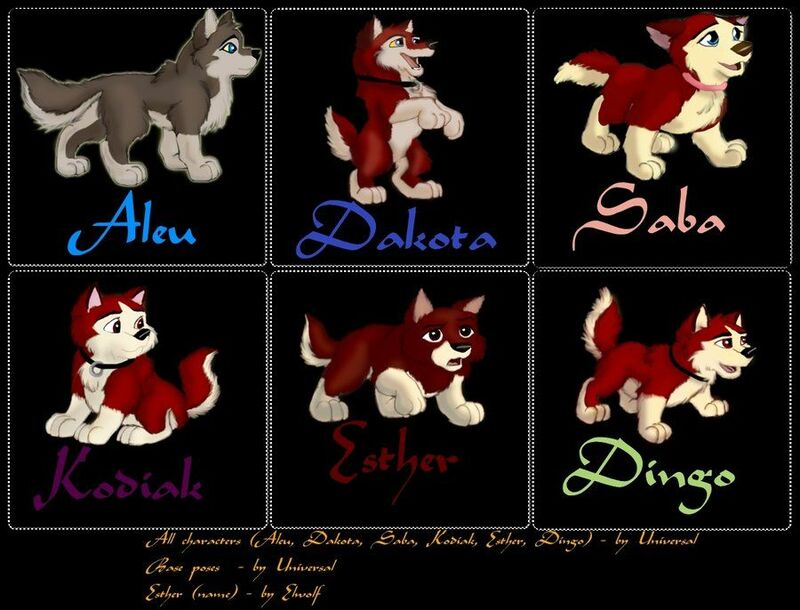 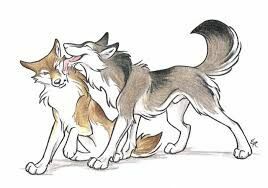 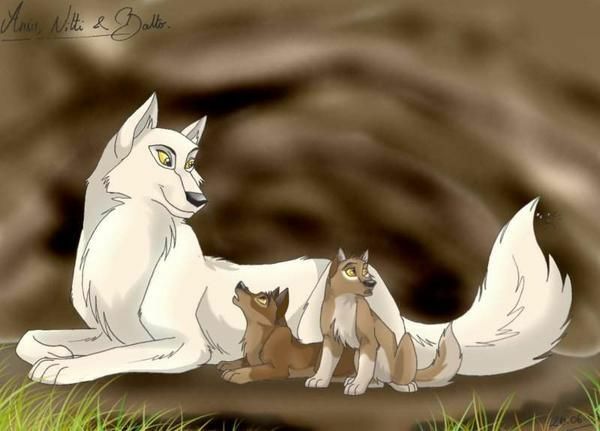 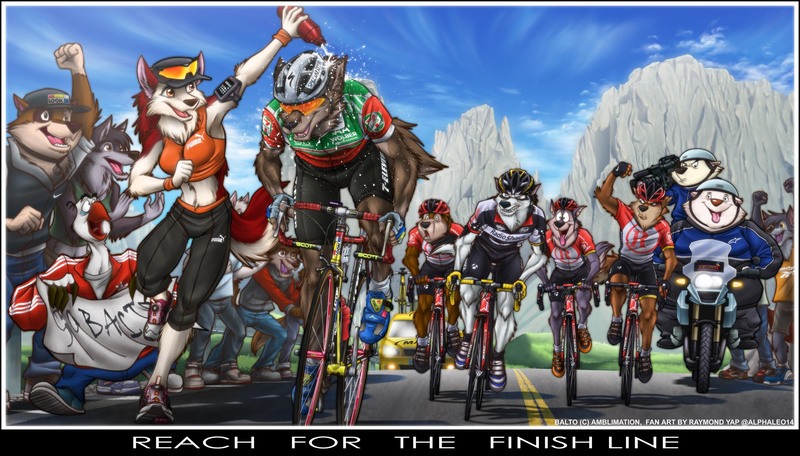 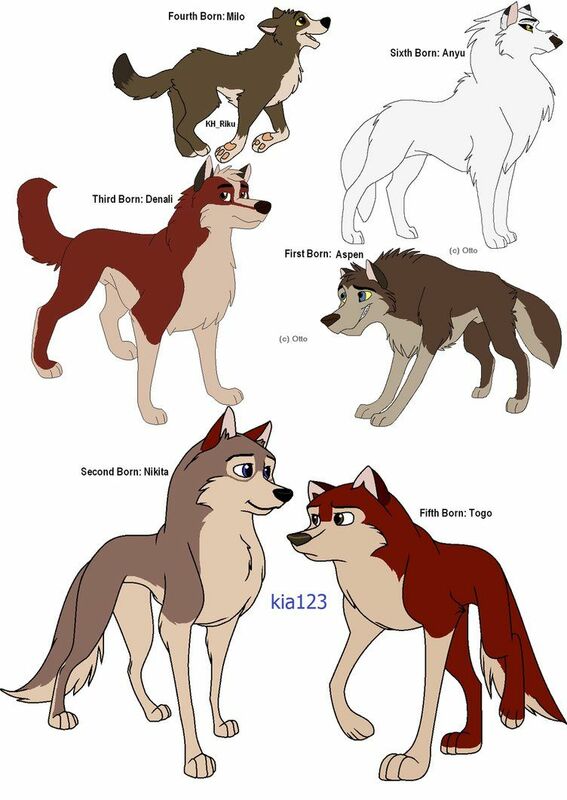 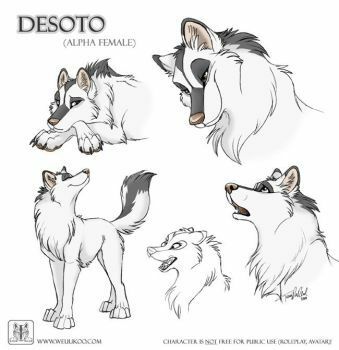 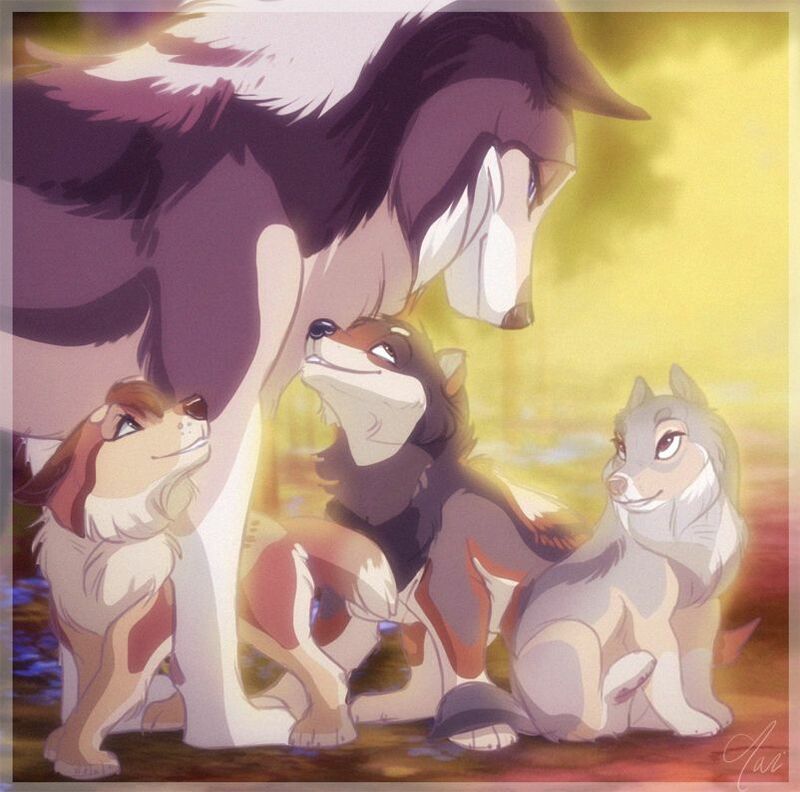 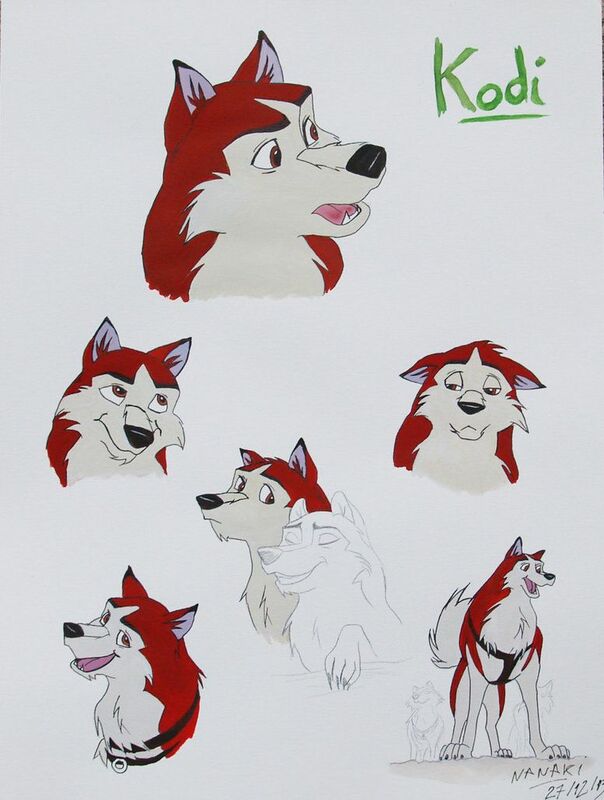 Someone correct me if I'm wrong because these characters look like they're from Balto. 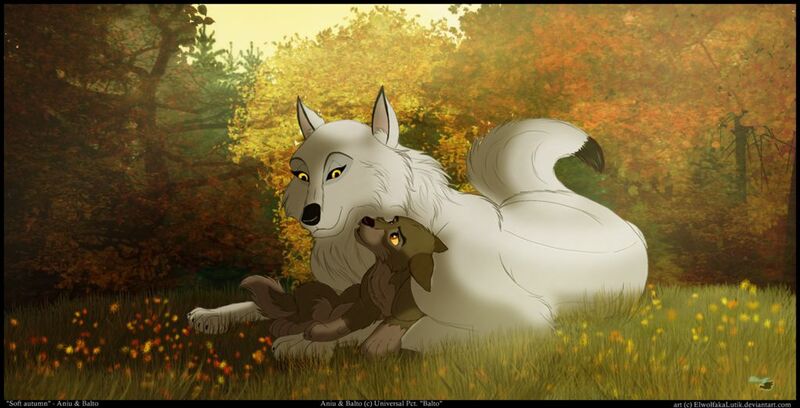 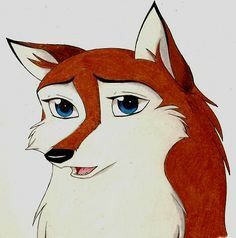 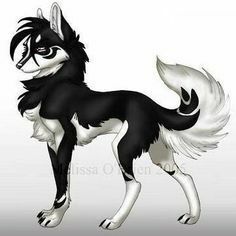 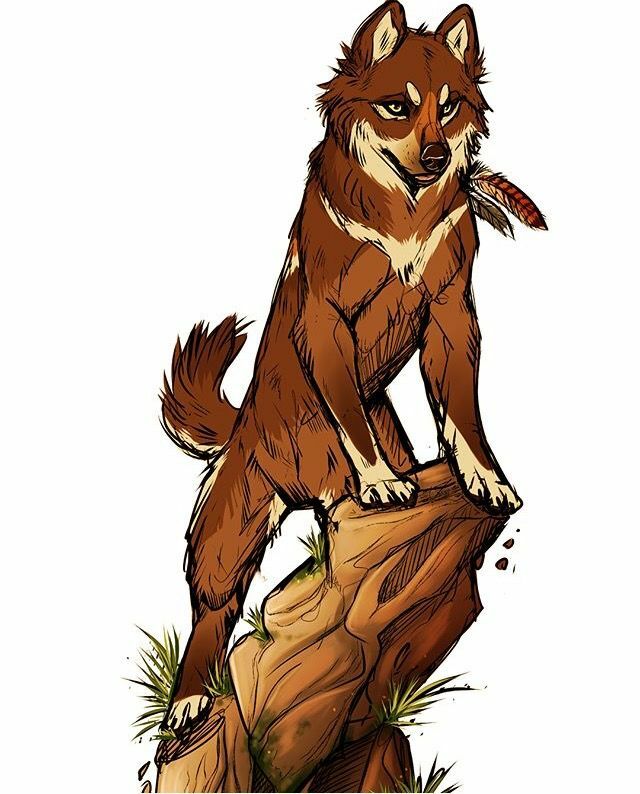 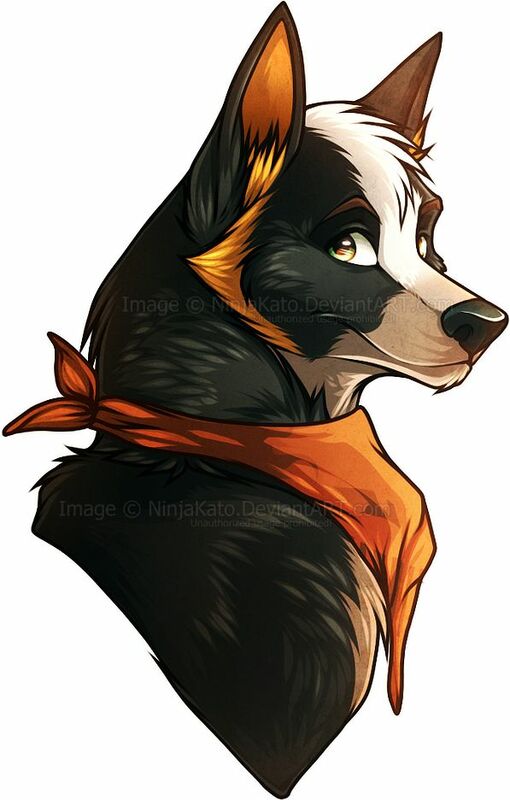 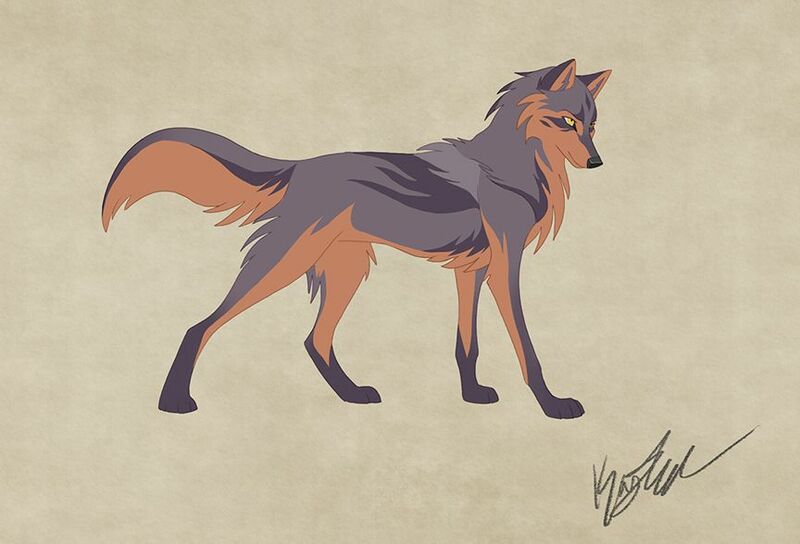 In my Balto fanfic "Gift of Friendship", this is my OC Victoria. 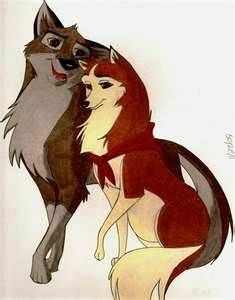 Victoria is a normal girl until she and her friend Alex.